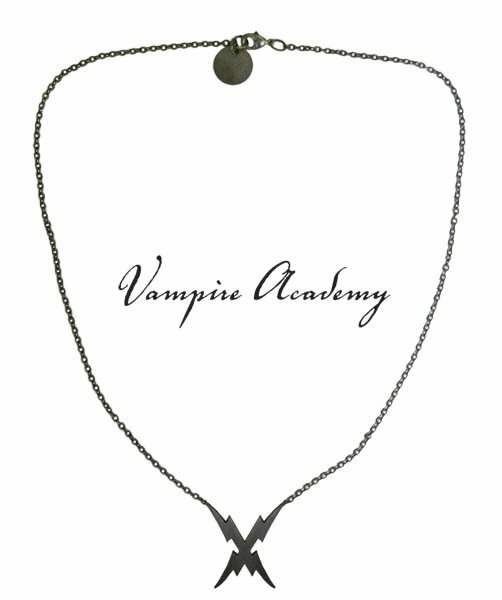 We've mentioned before that Cadsawan Jewelry have decided to work with Arcane Vault in designing the Vampire Academy marks. 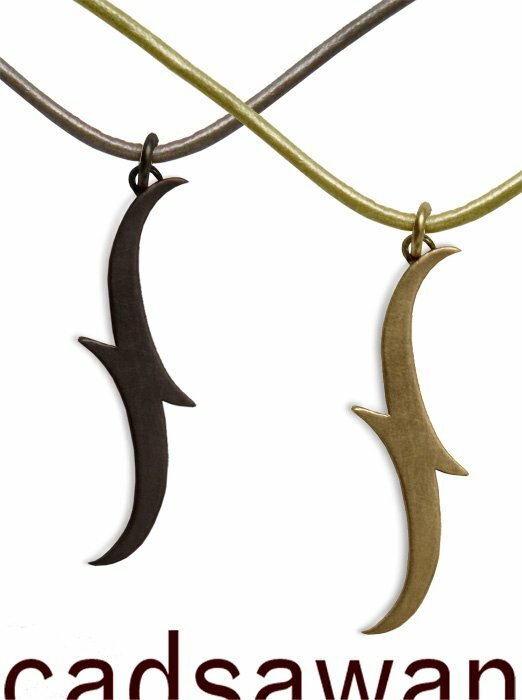 Since Cadsawan Jewelry had already designed their own versions of the molnija and promise mark, that meant those designs were changed, and new jewelry has been created. We've been waiting patiently(? ), and now finally, after some delay, the new design for the molnija mark has been revealed! I love it! The necklace is just beautiful! I'm still curious, though, to see the mark in other kinds of jewelry. They will be on pre-sale this weekend. We'll have stock by the end of next week. :) ALSO, single charms will be on sale too. Notice especially the 15% discount they're offering through October. 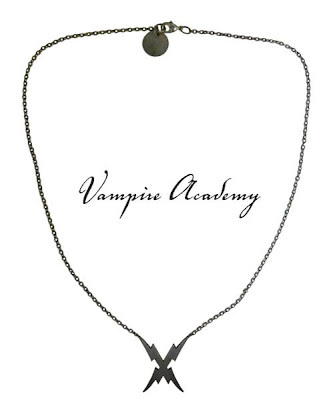 I'm putting together a weekend Vampire Academy treasure hunt that will happen towards the end of the month. It's going to be epic, full of puzzles and clues, and studded with chutes and ladders. You're going to have to work for this one! Whomever wins gets a charm bracelet with all the symbols including the NEW Dimitri charm!!!! can you tell me where i can buy this item from and will i be able to?